Do you remember the first time you heard that? Do you remember the rush of adrenaline? Do you remember what you saw? What you thought about? What you did? It’s an amazing and scary feeling to be in that situation. And in that situation, it is training that helps to pull you through. 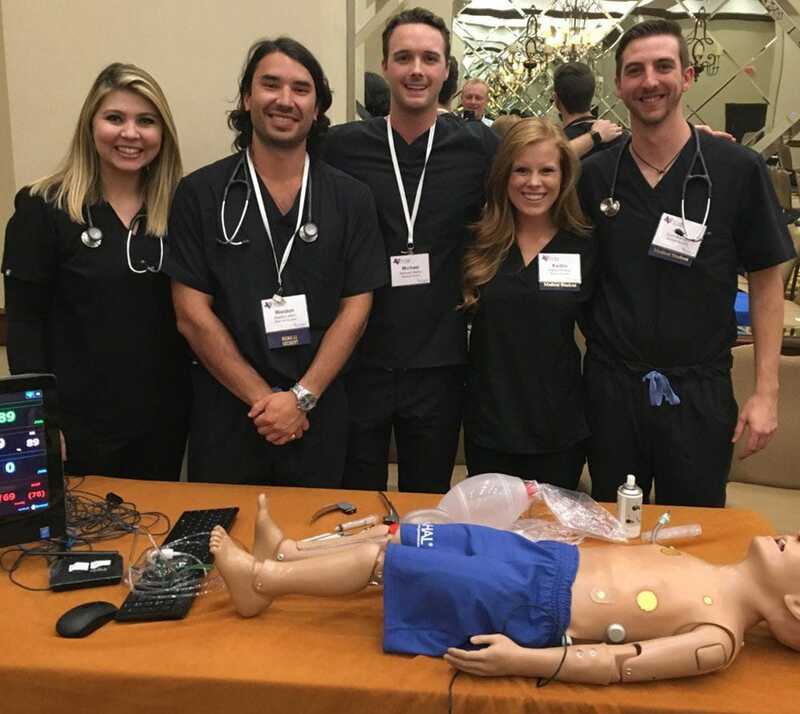 At the Texas College of Emergency Physicians conference on April 2, my Medical Simulation team had the chance to put ourselves to the test and compete in an Emergency Medical Simulation Competition called SimWars. 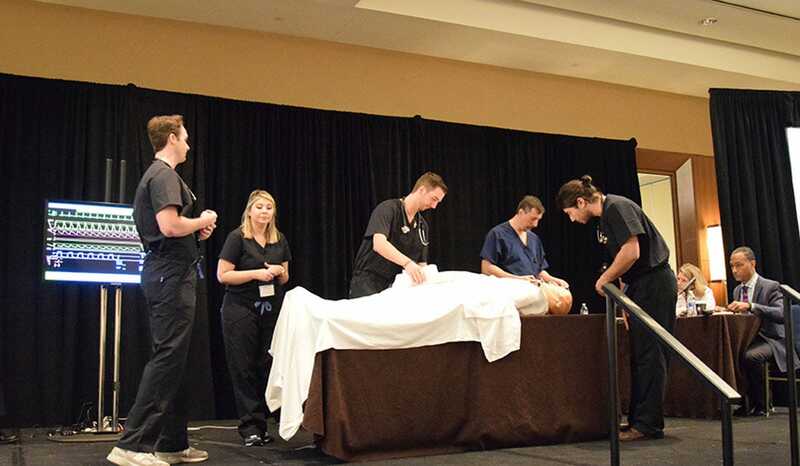 These competitions are a relatively new but fast growing field of training that is becoming implemented in medical school programs all across the United States. Teams of 5 students, ranging in education from first year students to residents, compete in head to head emergency medicine cases that require an extraordinary depth of teamwork, practice, and medical knowledge. The experience is unlike anything a student can read about in a text book and, in my opinion, is the most applicable way to prepare for a future in Emergency Medicine. "Our true aspirations lie in the hope that we will be prepared when our future patients are in need." Our team is named The Heart Throbs and we represent the Texas College of Osteopathic Medicine. In a tough competition against well-practiced teams from all across Texas, we placed second. I could not be more proud of the effort that we have put in and the distances we have crossed since we began our journey in Medical Simulation. We will continue to forage forward, learning more and more through dedication and hard work. We strive to win in Medical Simulation, but our true aspirations lie in the hope that we will be prepared when our future patients are in need. Michael Baillio is a Medelita HIP Ambassador and an Osteopathic Medical student at The Texas College of Osteopathic Medicine in Fort Worth, Texas. He has a huge passion for Emergency Medicine and competes on a Medical Simulation team to practice his skills and teamwork. When he isn't studying or volunteering, Michael loves to be outdoors and exercise, especially with his Chocolate Lab.